We believe that the simplest of changes can make the biggest impact. 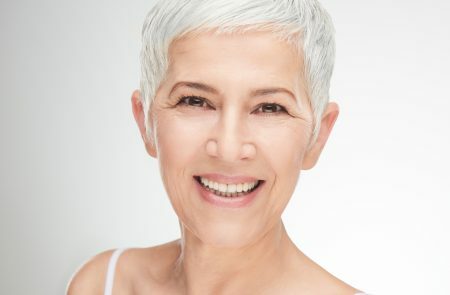 If you are looking for more volume, why not do the flip? 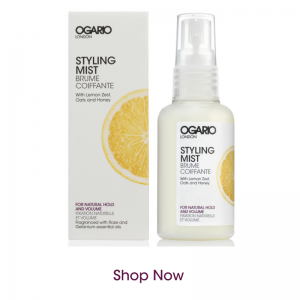 Wash, condition and spritz with Ogario London Styling Mist for Natural Hold and Volume. Now you can blow-dry as normal, being careful not to over-dry. 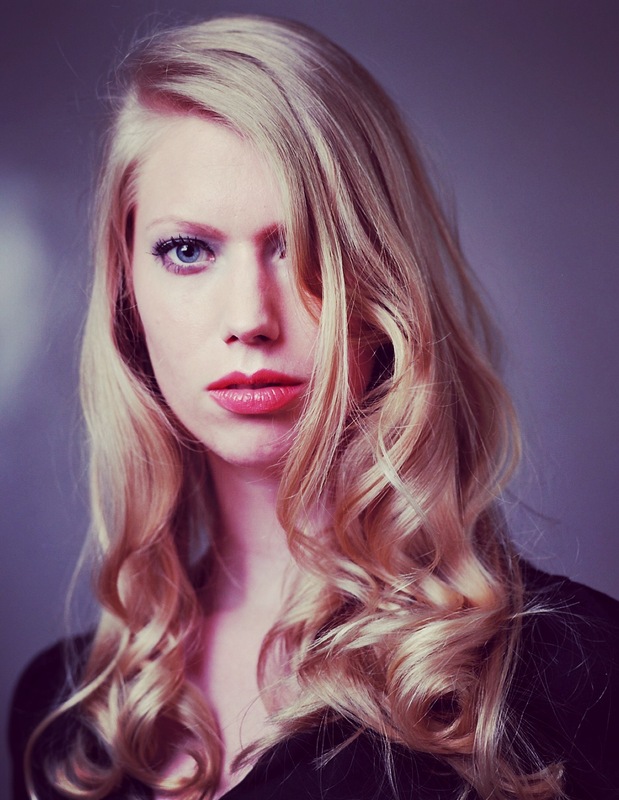 Create a deep-angled parting on one side of the hair to create lift. You’ll find that the deeper the angled parting, the more height you can achieve. 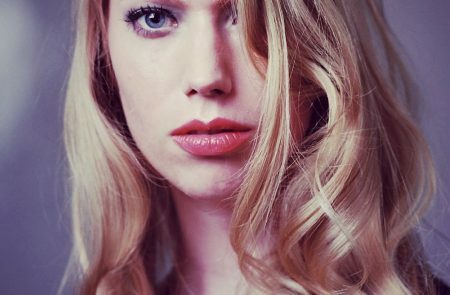 Once you’ve got your parting in place you can use a use a round brush and take the section of hair where you want to create lift. 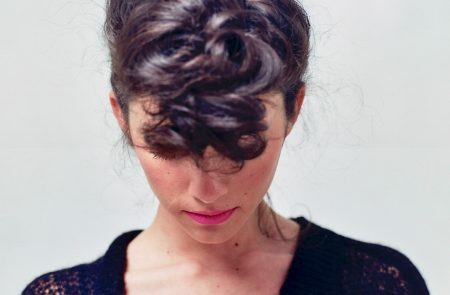 Then place the brush at the end of the hair, roll down to roots. Blast the root area with the hairdryer for a few seconds, leave to cool and gently remove the brush. 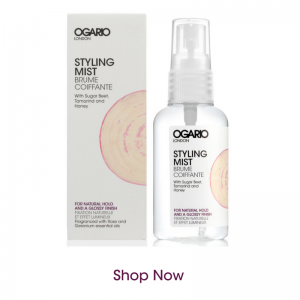 For extra sparkle, spritz with the Styling Mist Natural Hold and a Glossy Finish and you’re good to go!